Visit temples and the legendary ballgame of this majestic archeological site. 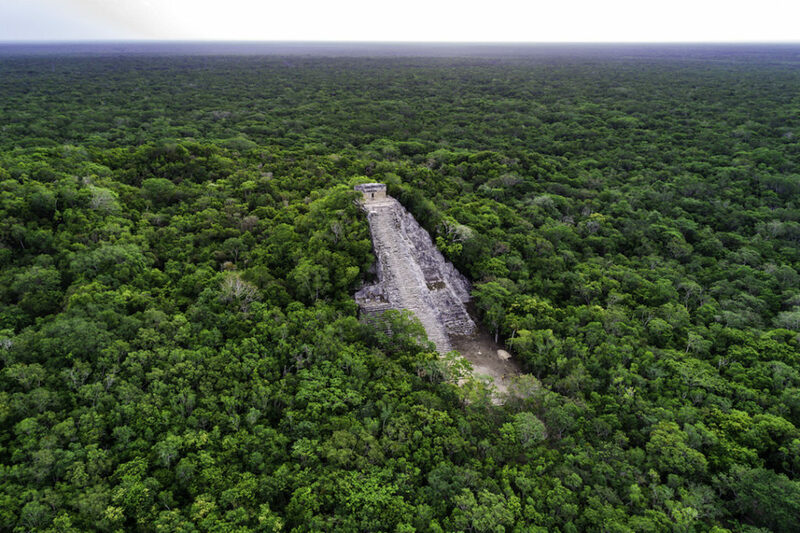 Follow the paths to arrive at the Nohoch Mul, the highest temple around, from the top of which you will enjoy breathtaking views of the amazing jungle that surrounds the site. Optional bike rental is available at the site. Pick-up at hotels in Riviera Maya and Cancun. Drop-off at hotels in Riviera Maya or Cancun. 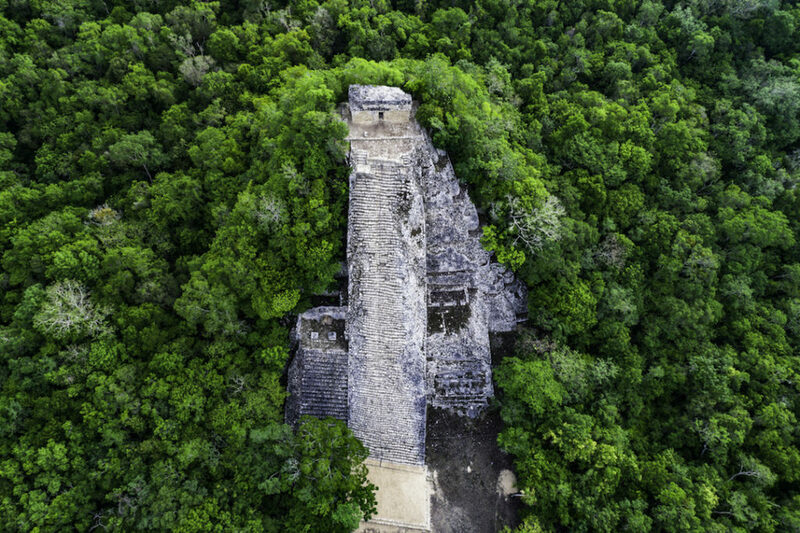 Participate in an authentic Mayan ceremony led by a shaman. 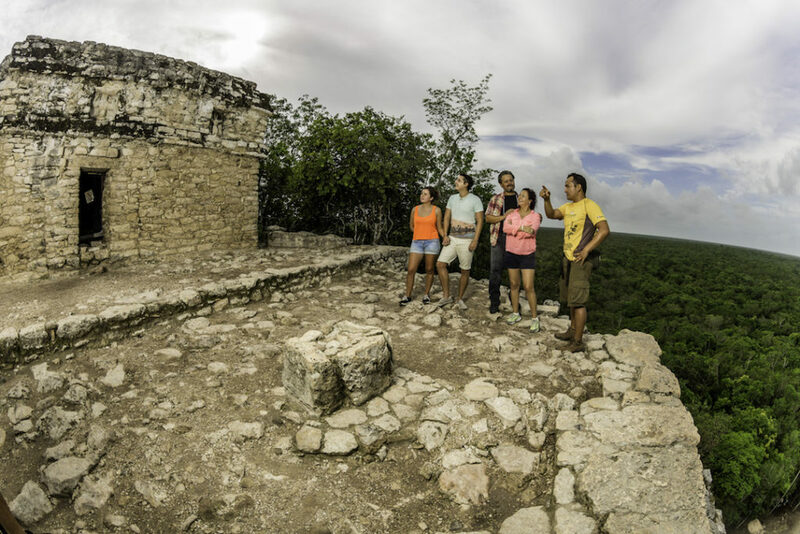 Visit the majestic archaeological zone of Coba.